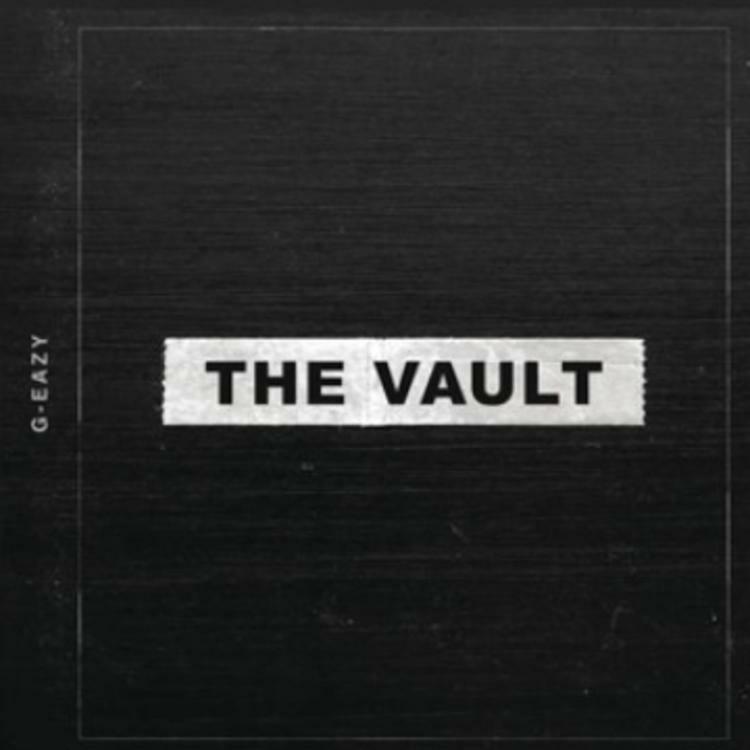 G-Eazy Releases Surprise 3-Song EP "The Vault"
Home>New Mixtapes>G-Eazy Mixtapes> G-Eazy Releases Surprise 3-Song EP "The Vault"
Stream 3 new songs from G-Eazy with features from Jay Ant, RJ, P-Lo & more. G-Eazy was making headlines earlier this month after being arrested for assault & possession of cocaine while on tour in Stocklholm, Sweden. Even though he was quickly released from jail, it’s safe to assume the Bay Area artist is looking to move on from the incident, and he does so today by dropping off some new music. In celebration of his 29th birthday, Gerald decides to come through and surprise fans with a new EP called The Vault. Laced with 3 songs, the follow up to The Beautiful & Damned features guest appearances from RJ, Jay Ant, P-Lo, Nef The Pharaoh & Global Dan. Following up his video to "1942," take a listen to the surprise EP and let us know what you think. Raz Simone Drops His First Album In Two Years "Closer"
Young Thug & Gunna Bless Shad Da God's Mixtape "City Of God"
MIXTAPES G-Eazy Releases Surprise 3-Song EP "The Vault"